Sadelle Wiltshire and Ann Coakley of Tangle Vermont will offer a beginner Zentangle® class at the Springfield Town Library on Saturday, January 4th from 12:30 - 3:30 pm. Class size is limited. Please sign up at the front desk. Zentangle® is an easy to learn method of creating beautiful images from structured patterns. Fun and relaxing, Zentangle helps increase focus and creativity, provides artistic satisfaction and an increased sense of personal well being and calm. A wonderful practice for both the non-artist and artist alike, if you can write your name, you can create magical art! This program is free and open to the public. For more information, please call 885-3108. 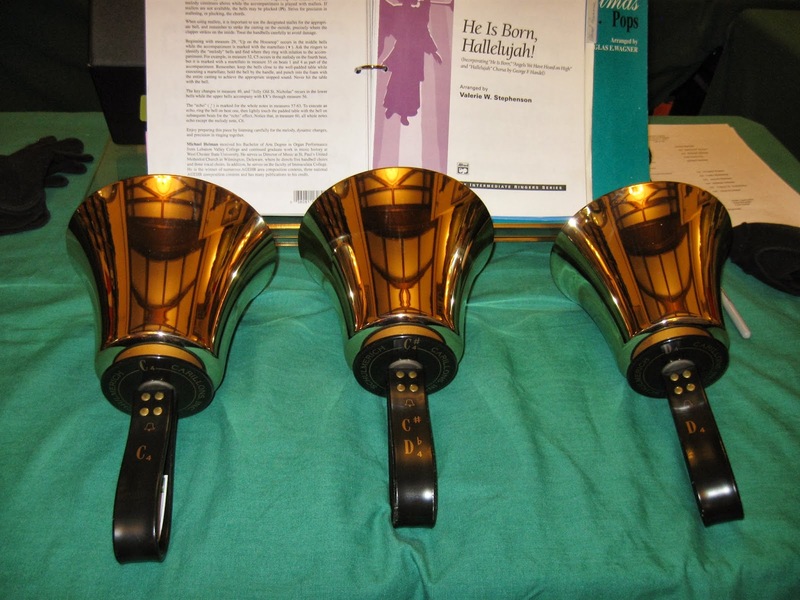 The Saxtons River Bell Ringers will play beautiful holiday music on english handbells on Thursday, December 12th at 7 pm. Due to an overflow crowd last December, the concert will take place at the First Congregational Church, located at 77 Main Street in Springfield, just three doors down from the library. The church doors will open at 6:30 pm. Please join us in ringing in the holidays !! This free concert is open to the public. For more information, please call 885-3108. Screen Actors Guild actor, Ted Zalewski, painted a moving portrait of artist Vincent van Gogh through the eyes of his loyal friend, the Postman Roulin, last Thursday evening to a captivated audience. Thanks to all who attended !! 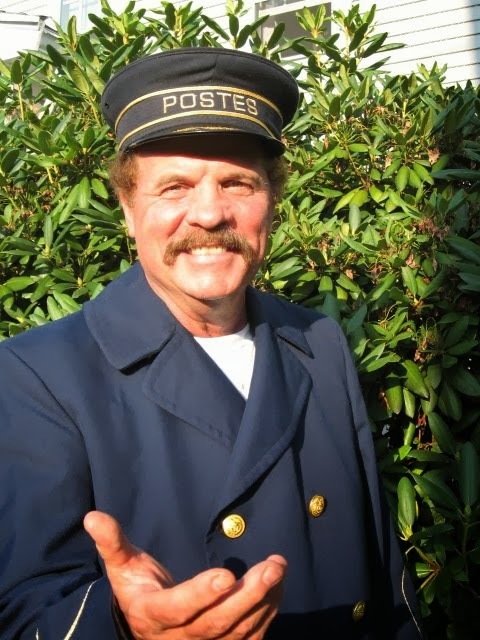 Please join us as author/actor/Screen Actors Guild actor, Ted Zalewski, who performed here in 2010 as Teddy Roosevelt, offers a moving portrayal of artist Vincent van Gogh through his loyal friend, the Postman Roulin. As Vincent’s loyal friend, Roulin relates van Gogh’s amazing personal and artistic journey from his native Holland to the south of France. The Postman, written by Ted Zalewski and based on extensive research into van Gogh’s life and letters, is filled with humor, passion and joie de vivre.